Join us from 1 to 5pm as we celebrate the end of Winter with some exciting new wines and perfect Springtime sippers! Stop by between 1 and 5pm for our free monthly beer tasting. 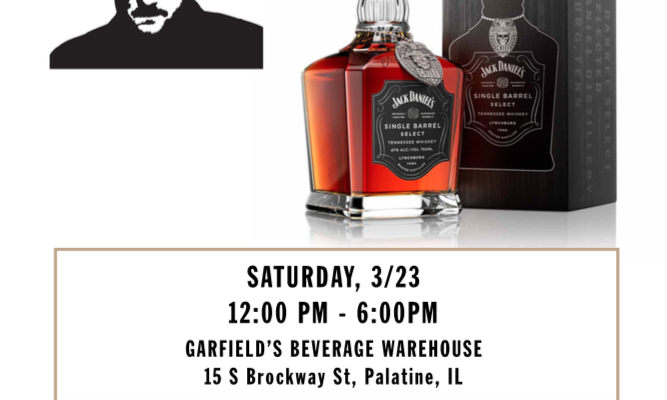 We will have several tables of craft brews to taste and the folks from Pinches Miches will be in store sampling their premium, small batch Michelada mix! Start your weekend with a wine tasting! 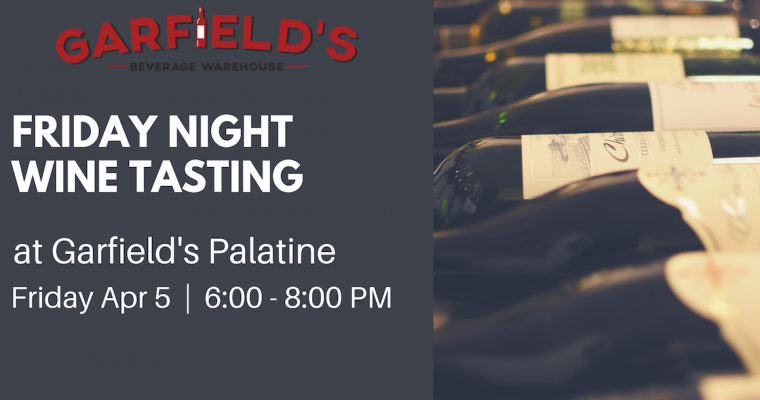 We will be popping the corks on some outstanding wines at our monthly Friday Night Wine Tasting! 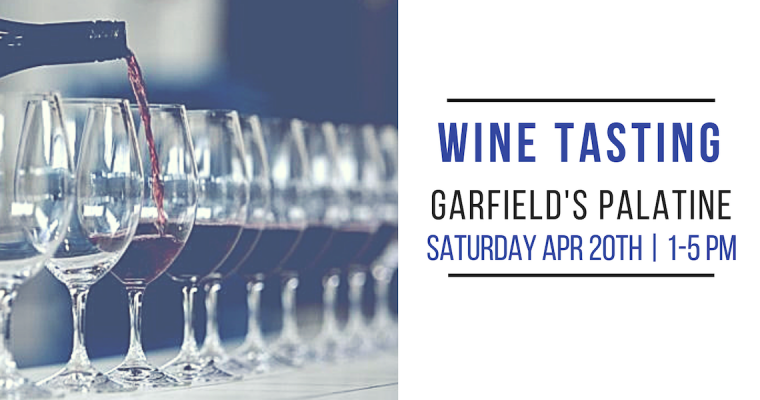 Mark your calendars- it’s our monthly wine tasting! 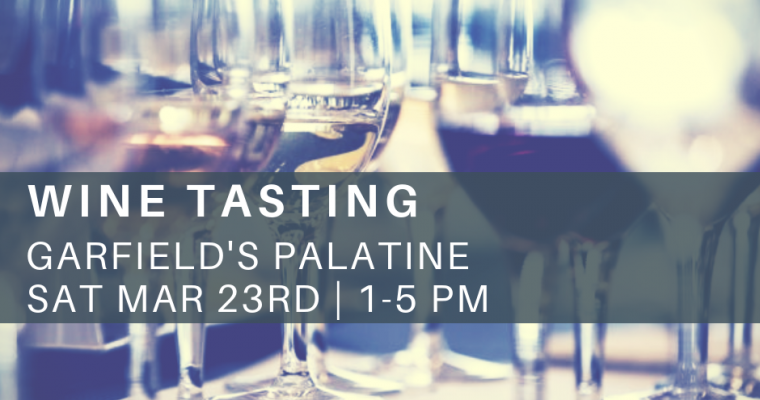 With over 40 wines to sip and sample, you’re sure to find your new favorite! 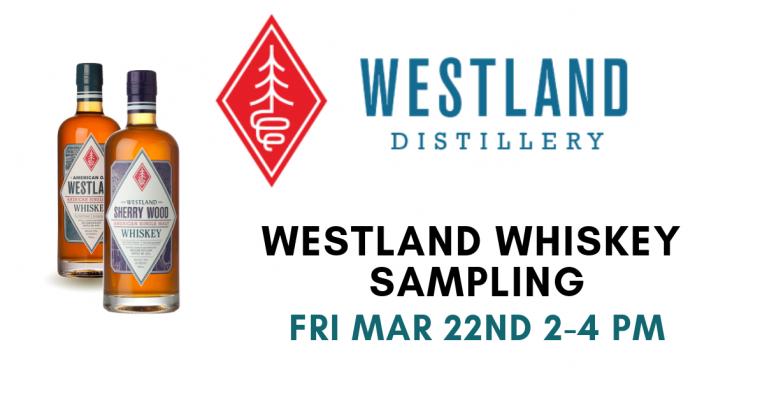 Stop in between 2 and 4pm to sample the American Oak and Sherry Wood expressions from Westland Whiskey! 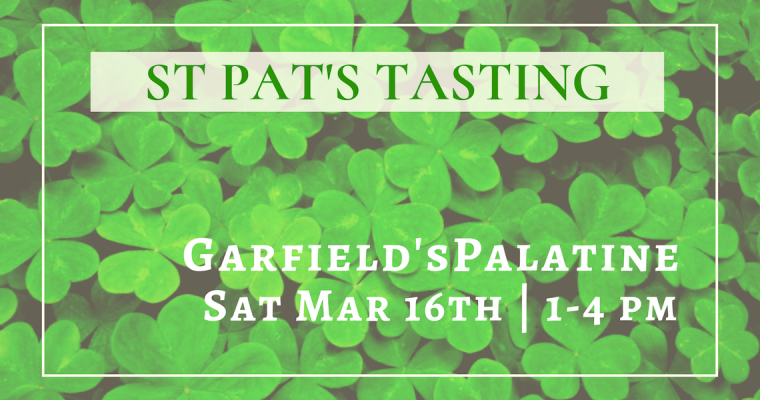 Join us between 1 to 4pm for our St Patrick’s Day Tasting! 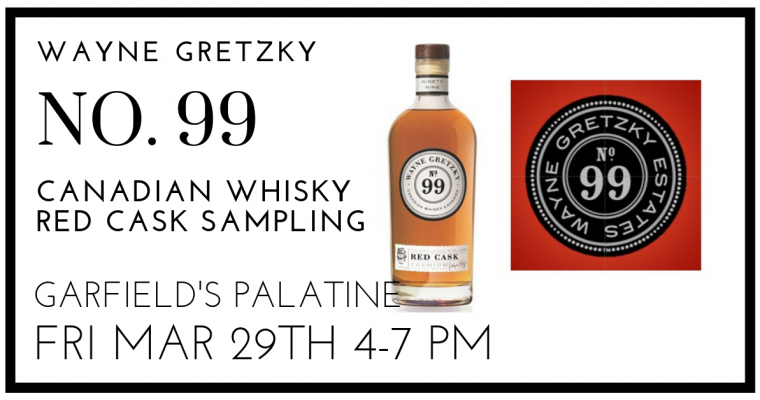 Whether it’s beer, wine, or spirits you’re into we’ll have a wee bit of everything to please your palate. Sláinte! 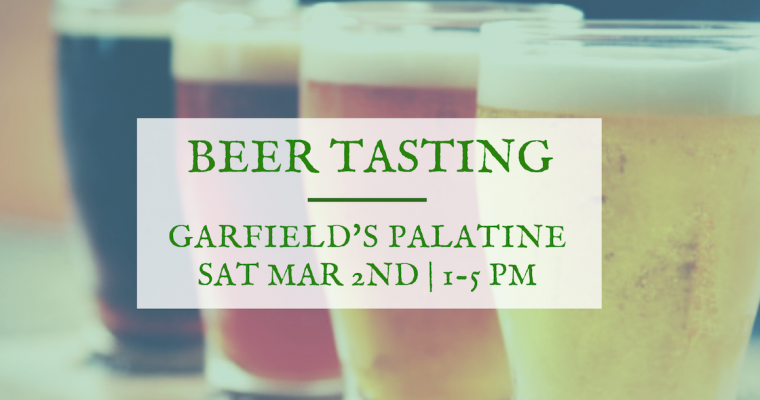 Stock up for St. Paddy’s Day at our monthly beer tasting! 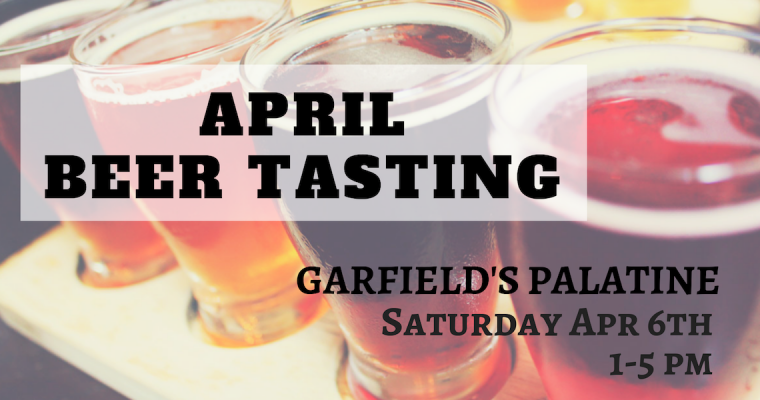 Join us from 1 to 5pm as we sample some new seasonals and old favorites! Is there a better way to start your weekend than with a wine tasting? We think not. Join us from 6 to 8pm as we pull the corks on some exciting new wines! Free In-Store Pickup & More Now Available with the Garfield’s App!